Arconati Kid Korner: Kideo Player! 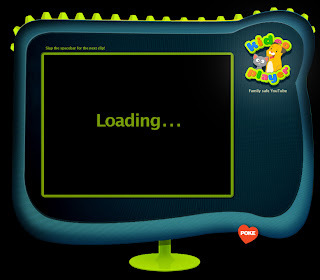 It can be hard to find a site exclusively for kid-friendly videos. Kideo is the safe and fun way to surf through YouTube videos. It's simple and easy to use. Just let the first video load. Use the space bar if you want to skip to the next video. Pick your favorite family-friendly channel today.